Stella Artois is a brew that has been perfected over hundreds of years. It’s the perfect option for beer connoisseurs and we make sure to give it the attention it deserves with a nine-step pouring process. 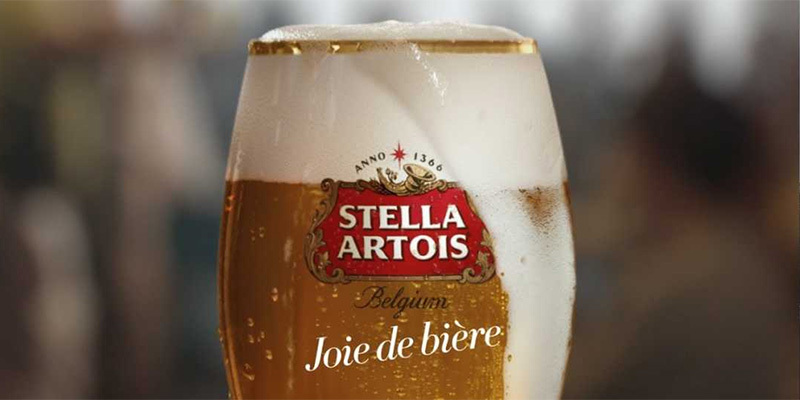 Check Stella Artois website for the latest & greatest in beer. Visit Stella Artois YouTube channel and check out the latest videos. 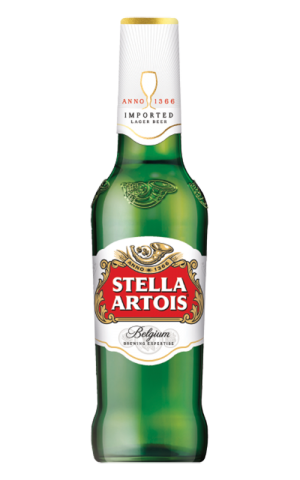 Visit official Stella Artois Facebook page for awesome deals & new arrivals.